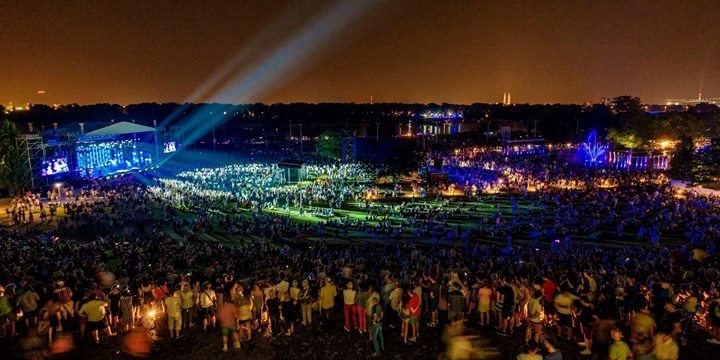 The Warsaw Gardland over Vistula tries to combine the tradition with the modernity – the event is tied to the ancient midsummer rites devoted to the elements of water and fire (which, according to old beliefs, had a cleansing power), but bears the form of contemporary happenings. 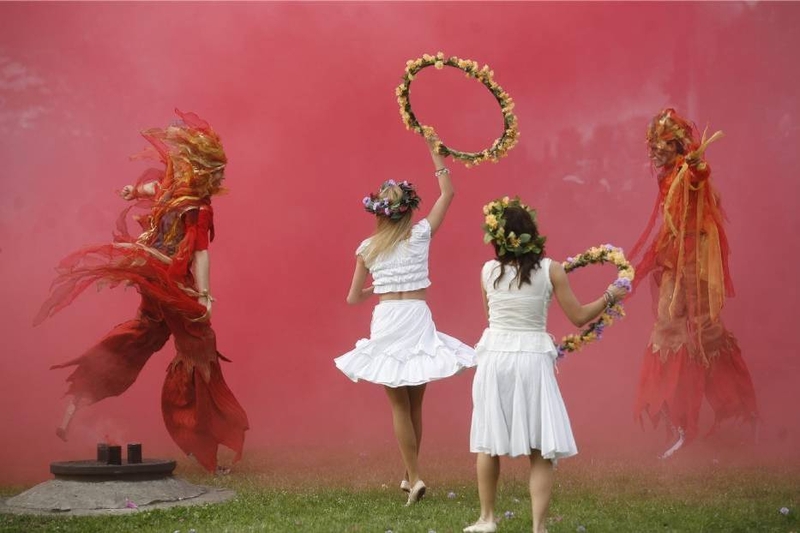 Currently, floating wreaths became an event matching the Guinness record breaking, and striking the fire turned into a breathtaking pyrotechnical show by the best Polish and foreign specialist groups. The program of the picnic is dominated by recreation and entertainment. There is a strong representation of traditional Polish folk art and cuisine. The event also gives a promotional opportunity to young musical bands; one of the pivotal points of the evening is the Garlands Star Gala – a concert of artists of worldwide and countrywide fame.